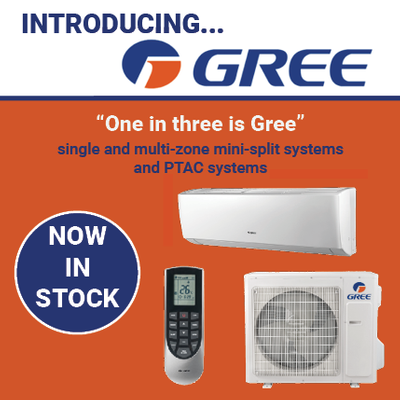 As a busy Plumber, HVAC or building contractor, meeting your customers' demands means having a supply partner who can meet yours, reliably and efficiently. Supply New England is that partner. For over 70 years, we've been dedicated to helping local contractors make sound decisions, solve problems, and save valuable time and money. Stay up to date with the latest industry news, product releases and training sessions! Our friends on Facebook are the first to find out about company news, scratch & dent merch and other perks! Every month we offer great incentives and deals just for you! 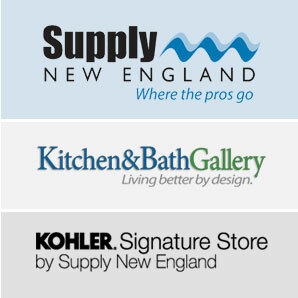 Supply New England is backed by the strength of 18 locations, a vast inventory, and relationships with major vendors. Stop in today to find the items you need to get the job done. We can't wait to see you! 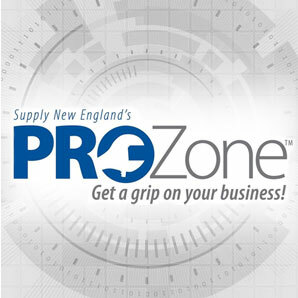 The ProZone from Supply New England gives contractors the tools that they need to take better control of their business! Go online to find parts and supplies at any of our locations. When you succeed, we do too! 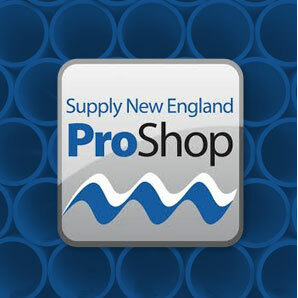 The Supply New England ProShop is a mobile app that makes life easier for our customers! Create orders based on realtime prpcing and company-wide availability, view account info and more!